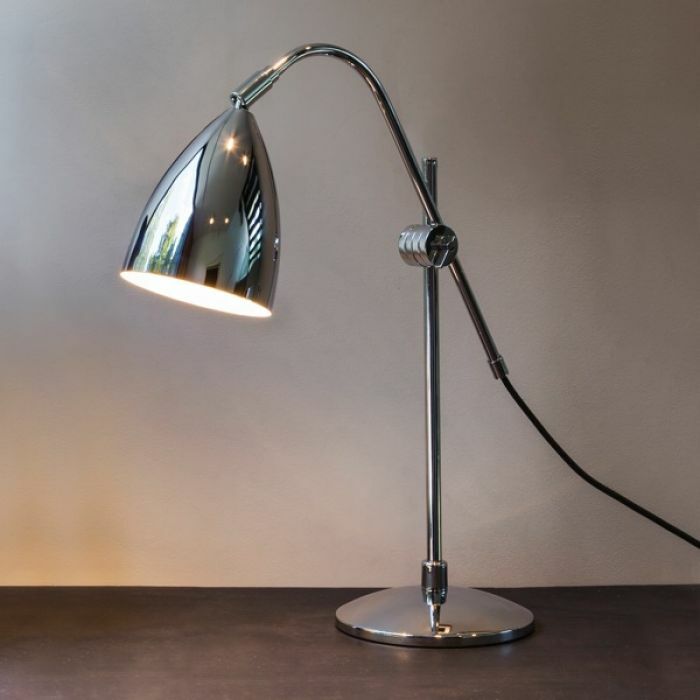 Here at Electricals 247 we offer a huge range of light fittings, as well as light bulbs; including a great range of floor and desk lamps - these can all be seen below, just scroll down to view our wide choice. Whether looking for a traditional desk lamp, mains powered and with an on/off switch pre-installed - or looking for something much more decorative such as an uplighting floor lamp - we offer anything from traditional to quirky and everything in-between. Most of these table and floor lamps are manufactured by the Astro Lighting brand - a widely recognised manufacturer not only for their table lamps and floor lighting, but for lighting products for all types of domestic and commercial requirements.